I have been told by many a friend and reader of this blog that I ‘simply must read Elizabeth Taylor’. You can call me slow on the uptake but until I had done some research the only Elizabeth Taylor that I knew of was the actress. It happened that in the library the other week they had a lovely old copy of ‘Blaming’ by Elizabeth Taylor as they were ‘digging up forgotten gems from the basement’. I liked the cover, loved the fact no one had taken it out for about a decade and thinking of all the recommendations I promptly picked it up. 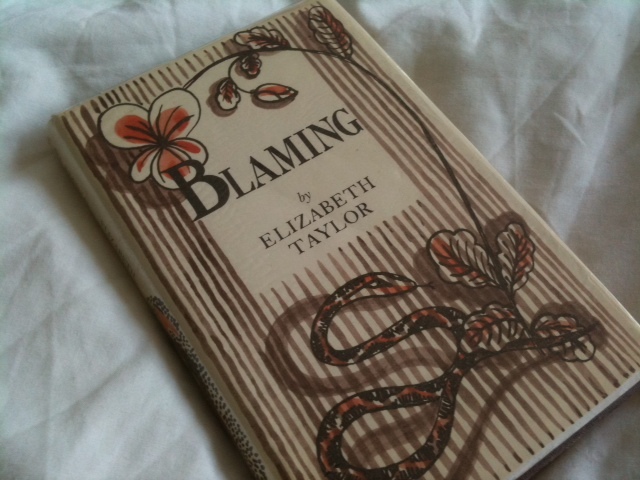 Not having previously read any Elizabeth Taylor novels before I didn’t really know what to expect from ‘Blaming’ if I am honest, maybe something a little twee. The story opens in Istanbul where Amy and Nick are taking a holiday after his recovering of an illness, what it is we are never quite sure. Here they meet the American Martha, a novelist which they don’t know initially, who is travelling alone. Slowly but surely the three start to become acquainted and before they know it, or have even really consented to it, Amy and Nick find they are sharing a holiday with someone who was until recently a stranger. As the trip continues tragedy strikes, this could be a spoiler so you might want to stop reading or skip this paragraph though it does tell you on the blurb and happens early in the novel, when Nick dies in the night. 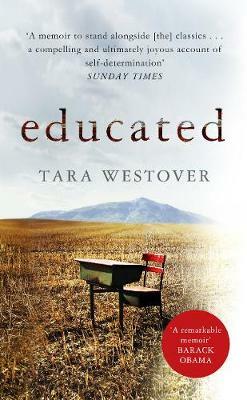 Amy is left widowed and stranded alone in a foreign country with no one to help her or comfort her than Martha who almost relishes the role especially as an observer. Once back in England Martha tries to get into Amy’s life once more, and with reluctance though as an escape from her rather irritating family (both to the reader and Amy) slowly but surely she allows this friendship to blossom even though she doesn’t want it too and the two are drawn in to each others lives through a mixture of grief, guilt and blame. I won’t say anymore about the plot as it’s a short book and I would recommend that you gave it a whirl yourself. Taylor never quite puts us into the heads of any of the characters, including Amy’s wonderful cook/parlour man Ernie who provides some brilliant and occasionally needed light relief when he appears on the page, yet she shows us just enough of their motives to see we need to read more and that not everything might be quite as it seems. Now that I have read Taylor I think I am going to have to delve into her back catalogue for many more of her novels, so do recommend more if you have read her. I am also itching to read another Brookner or Johnston. Which other authors have you read where subtly wins over initial storylines? Is the observational a form of fiction you enjoy?